Our coaches provide individual and group individual lessons (up to 3 players). Individual lessons are arranged directly with the coach, dependent on availability. 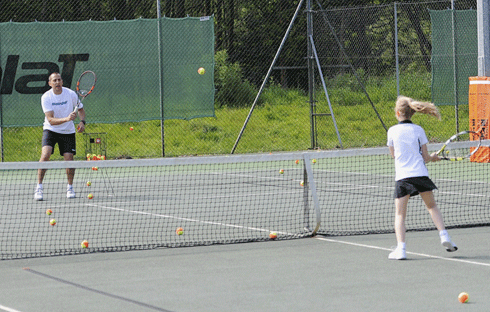 To receive lessons you must be a member of Bagshot Tennis Club, which can cost as little as £30 for a year to join.